Newcastle Foot Clinic Ltd, established 2003. Newcastle Foot Clinic is a well established, busy Podiatry, Chiropody service that provides a friendly yet professional service to the North East and beyond. Newcastle Foot Clinic's are situated in Newcastle upon Tyne city centre at Saville Chambers just off Northumberland Street and within Physiotherapy Matters, Regent Centre, Gosforth. We also offer an extensive domicillary service (home visits). We will come out to you all areas covered. If you have feet we will travel. Our aims are to provide a high quality, professional, friendly complete chiropody, Podiatry service to our patients. 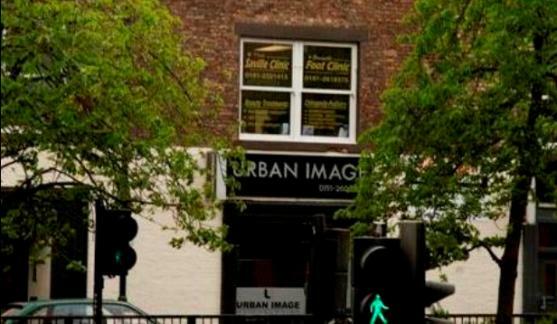 Contact us today on 0191 261 8375 for our Newcastle Clinic or 0191 228 6021‎ for our Regent Centre Clinic.